If you’re worried about ranking organically, then the simple answer is yes. No one has shown that structured data is a ranking factor, and Google has never acknowledged it as a ranking factor, but that doesn’t mean it’s not important to your online presence. If not for search engines the internet would be a very disorganized mess of data. Search engines organize data so users can quickly find information. To do this, they must create a database of that information. It means search engines must be able to understand what information is available. This information is located on millions of websites spread across the internet. Search engines crawl each site and organize the information they find. This is where structured data can help. What Is the Goal of Structured Data? Structured data helps search engines understand what content is located on a web page and improves its ability to serve relevant content for a searcher query. So what does this mean for a website owner? The better a search engine understands what your web page is about, the more confident it will be able to serve your content. Google the name of a new movie you would like to see. What type of results do you see in the SERPs? How do search engines know which is show times, news related, reviews, trailers, etc.? Answer, structured data. Unique Ways Search Engines Use Structured Data? 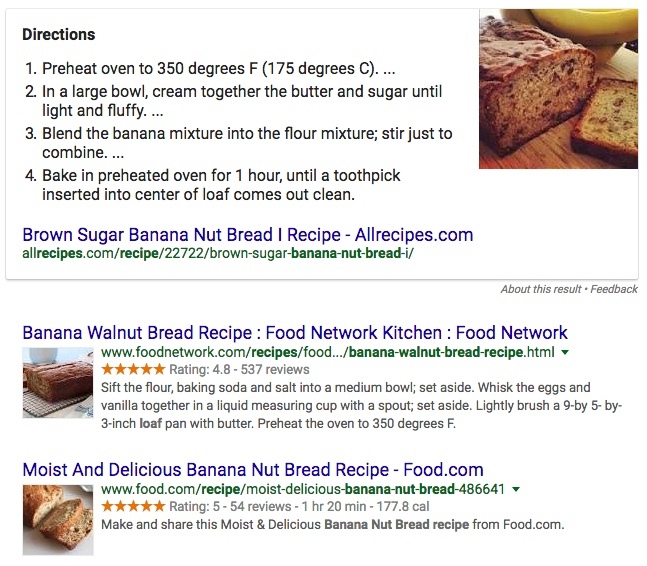 Structured data markup makes your content eligible to be used in unique ways. 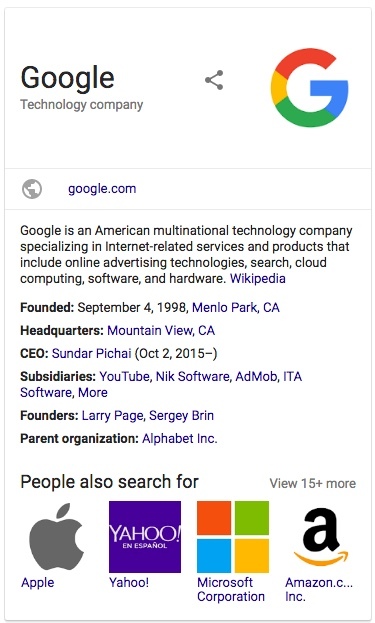 For example structured data qualifies your content to appear in two categories in Google Search Rich Cards and Knowledge Graph Cards. How Will My Site Benefit from Structured Data? Structured data may not be a direct ranking factor, but it helps visibility and click-through rates. How depends on what type of content your site contains. For example, if you have a local business then it’s important that search engines know your location. Structured data alerts search engines of your location. If your business has reviews, structured data can be used to get the reviews to appear in the SERP’s. If you’re looking for a hotel which of these would you click on first? The second result has structured data that is allowing it to display reviews in the search results. Structured data isn’t a silver bullet. It’s not going to take you to page one on its own. The goal of structured data is to help search engines understand your content and make it more visible in the SERP’s.